A Night out with the Sixers! It was another night of excitement for PNP as we watched our Philadelphia 76ers basketball team take on the Dallas Mavericks at the Wells Fargo Center. We cheered on the home team, enjoyed the sights and sounds of the court and had a good old time. Although the Sixers didn’t win, it didn’t stop us from having a good time. Check it out below! 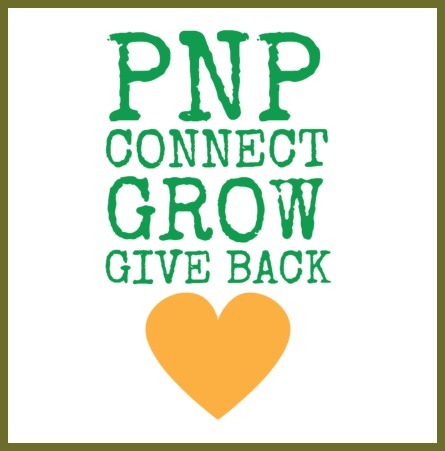 ← Take the PNP Survey Today!